 Getting creative with referral rewards program ideas and marketing sometimes requires you to tweak your advertising. When building your marketing software, you think your customers will use it as setup, and how it was intended to be used. With Extole, you can establish a base refer a friend program, and then design inventive ways to change up how you deliver that program. There is no limit to what can happen when you combine imagination with your referral program using Extole. 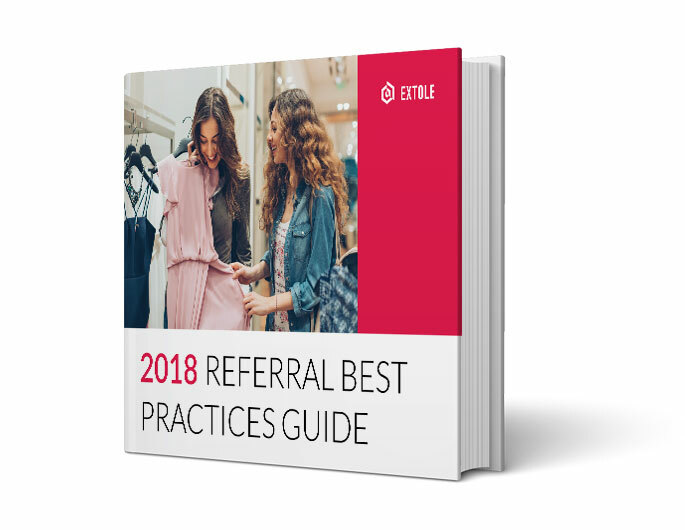 Download our best practices guide today and start expanding referral rewards program ideas for your business.